Experience the advantages that our independently owned service center offers you. Kevin Shoemaker, Bud Scott (Service Mngr.) and the staff invite you to stop by for all your auto needs. 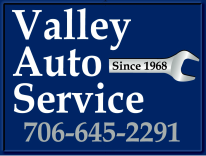 Valley Auto Service, Inc. is a full-service tire, auto repair and preventive maintenance center. 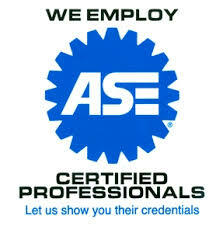 We take great pride in the fact that all our full-time technicians are ASE Certified. Our employees are constantly continuing their education to keep up with the latest in technology and diagnostic equipment. Established in 1968, this busy automotive service facility served the Greater Fairfax/Valley area until moving in 1993 to its present location in West Point. We are conveniently located on Hwy 29 1.5 miles west of Interstate 85. Our highly trained mechanics and service advisors are qualified to repair and service all domestic and imported vehicles using parts that are equal to or exceed the standards of those parts originally used by the manufacturers. 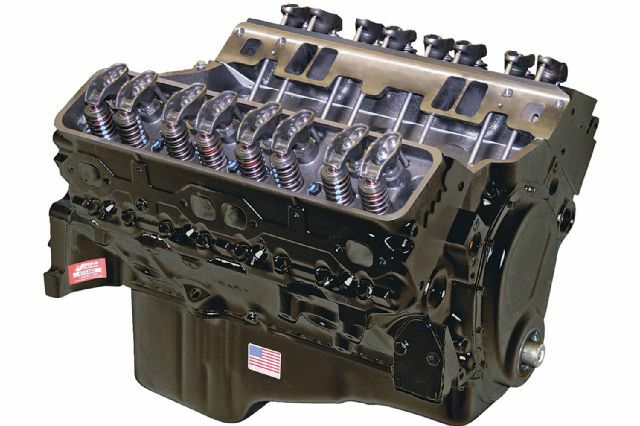 Valley Auto Service, Inc. is independently owned and operated. We pride ourselves on getting the services or repairs on your vehicle right the first time by our highly qualified service technicians. So drop off your domestic or imported auto, SUV, or truck off today and allow us to provide you with excellent service. We look forward to servicing your vehicle. Valley Auto Service, Inc. has been performing high quality, guaranteed auto, SUV, and truck repairs in the Greater Valley,Lanett, West Point and LaGrange areas since 1993. Don't be worried about the factory warranty on your new car! We have the staff, skills, training, and equipment necessary to perform all required maintenance on your new car or truck while maintaining your warranty. We are the preferred alternative to the dealership for all scheduled maintenance of your personal car or truck, as well as your fleet vehicle. Post by Valley Auto Service. To maintain a system for fair settlement of customer's concerns.